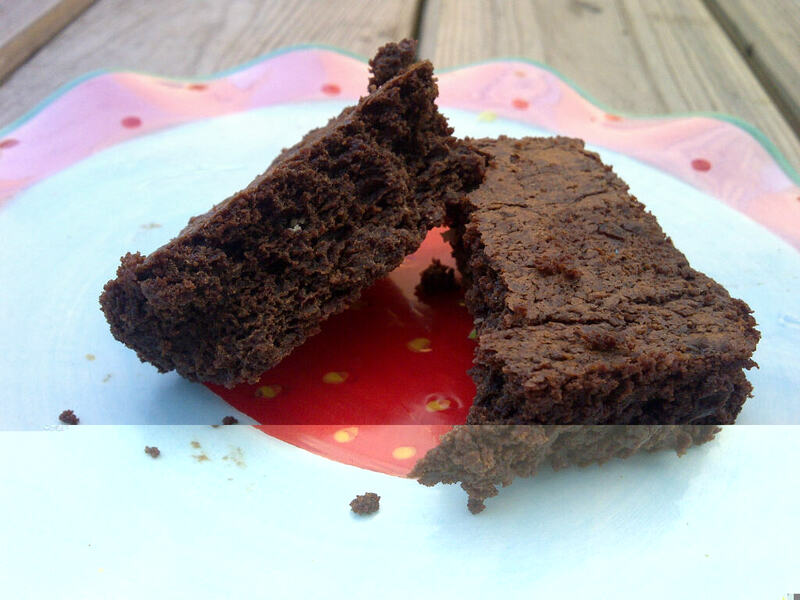 United Cakedom: Dark Muscovado Brownies!! I found this recipe in Sue Lawrence's Book of Baking (mentioned here and here). 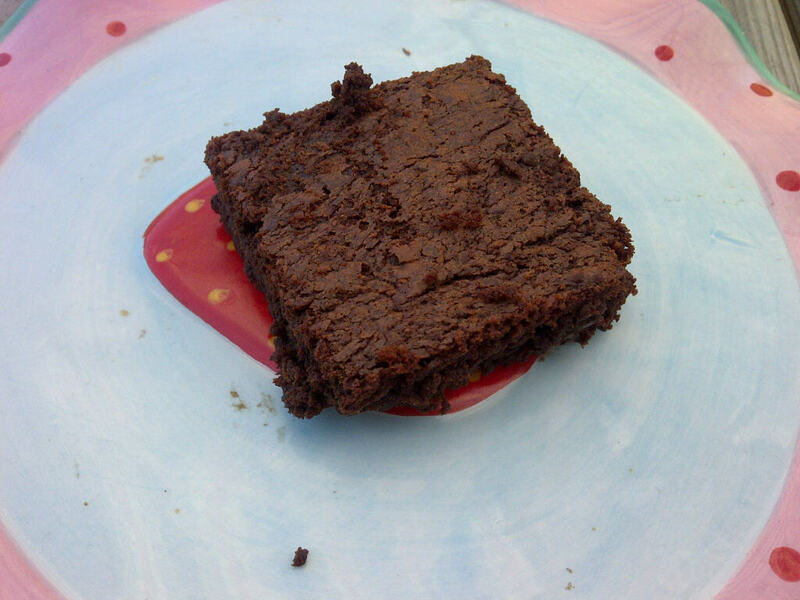 I have made lots of brownie from different recipes in search of the perfect brownie. I love brownies they are my biggest baking weakness. Sue says "...quite simply, the very best brownie recipe around..." With a statement like that I had to try them out. They were good brownies but the very best? I'm not even sure I would call these the best! Good though. I'm glad Sue added to that quote "...-certainly according to my family." Everyone's tastes are different and these may be the very best or the best brownies for you, I however will continue my quest for the very best brownie. Enjoy!! Preheat oven to 170C. Prepare you brownie pan 23cm/9in. Melt chocolate and butter in a heatproof bowl over simmering water in a saucepan. I always take my chocolate mixture off the heat right before it’s completely melted and then stir it until it’s completely melted. Place the sugar in a bowl; make sure to break up any lumps. Add the eggs one at a time, beating after each addition. Slowly add this to the melted chocolate mixture, stirring well. Sift in the flour, baking powder, and a pinch of salt and gently fold together. Tip into the prepared pan and bake for 35minutes, or until a wooden cocktail stick inserted into the middle comes out with some moist crumbs adhering. It should just feel firm when you press gently with a finger on top. Cool on a wire rack for at least 30 minutes, then cut up into 16-20 pieces, leave until completely cold before removing the brownies, they are very delicate. I also suggest storing these in the fridge eating them at room temp wasn’t as pleasurable as eating them from the fridge!